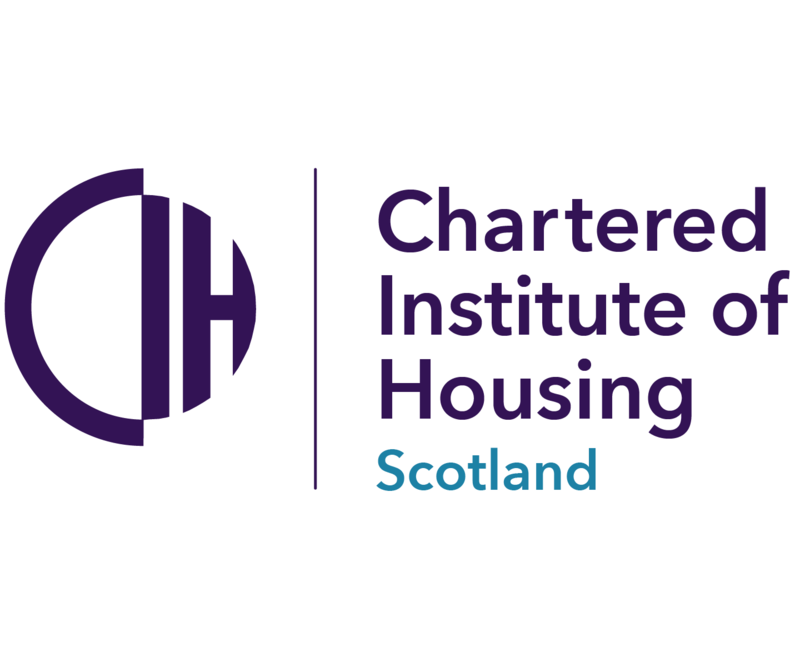 Selective licensing schemes in England are helping to tackle poor standards in the private rented sector but could be even more effective with more government support, the Chartered Institute of Housing (CIH) has found. A new joint report from the housing body and the Chartered Institute of Environmental Health (CIEH) analysed the impact of schemes run by 20 councils across England. 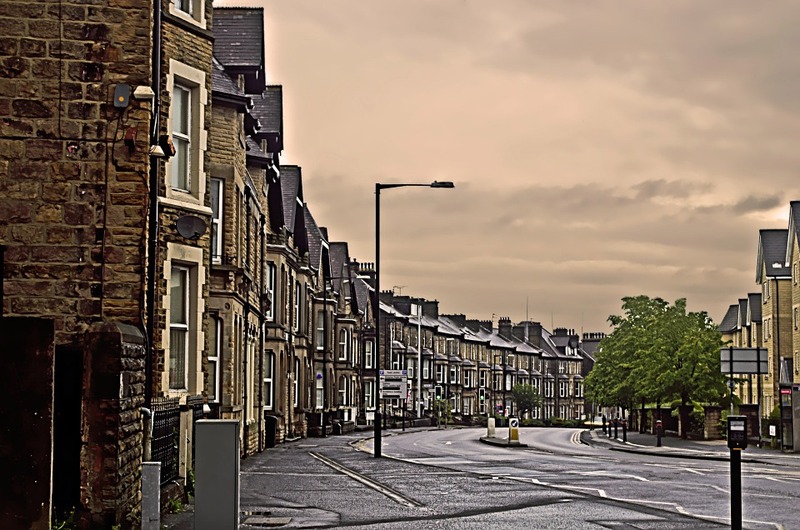 Selective licensing means that all privately rented homes in a certain area have to be licensed with the local authority, but relatively few authorities have these schemes in place. Councils normally use them in small areas to tackle problems including low property demand, poor property conditions, high levels of anti-social behaviour and crime and significant levels of migration and deprivation. Boosting standards for private renters has become an increasingly pressing issue as the sector has expanded. It has doubled in size since 1997 and now houses 20% of all households in England – including more families with children and more older people. More than a quarter of homes in the private rented sector fail to meet basic standards according to the English Housing Survey. The CIH/CIEH analysis found that selective licensing isn’t a ‘quick win’ – it may be several years before tenants start to see results. But many schemes are now delivering significant benefits. High numbers of serious hazards and defects have been identified and addressed as a result of property inspections – in schemes that have come to an end, between 69 and 84% of homes in licensed areas needed work to bring them up to a decent standard. Some councils also reported that landlords were more willing to carry out work needed on their properties once licensing schemes had been set up in their areas – without formal action needing to be taken by the council. This is a faster route for tenants and a cheaper route for the councils to resolve issues. Reviewing the way councils get approval for new schemes – as the current process is expensive and unnecessarily bureaucratic and may be putting some local authorities off starting schemes where they may be beneficial. Giving councils more flexibility to set licence conditions for their area – so they can require landlords to demonstrate that all legal minimum standards are met and set higher standards that exceed the national minimums. Introducing a national landlord registration scheme, which would support and complement selective licensing schemes by making it easier for local authorities to identify the majority of landlords in their area. It also outlines recommendations for councils looking to set up a scheme, including being clear about their intended outcomes and how they will be measured and monitored; continually reviewing and publicising the results, which can help engagement with landlords; and using civil penalties more to fund enforcement. This is the first time that information about different schemes has been brought together and analysed in one place. The current government review into selective licensing schemes also makes this report extremely timely. CIH head of policy and external affairs, Melanie Rees, said: “The private rented sector is now home to almost five million households, including an increasing number of families with children and older people, so it’s absolutely vital that we are doing everything we can to improve standards. All renters should be able to expect decent standards in their home and a good service from their landlord – but sadly that just isn’t the case at the moment. One of the authors, CIEH policy manager, Tamara Sandoul, said: “Our analysis found that selective licensing schemes were effective at raising housing standards and removing hundreds of dangerous defects from privately rented homes. Tenants in licensed areas do not have to make a complaint in order to get a housing inspection from the council. This leads to many more defects being found and dealt with. “Our research also shows that licensing schemes like these appear to be incentivising landlords to carry out repairs quickly instead of waiting for the local authority to take formal action.